Not everyone considers whether they’re safe and sober to drive the morning after. Just take a look at the stats: over 30% of drink drive offences occur between 5am and 11am. 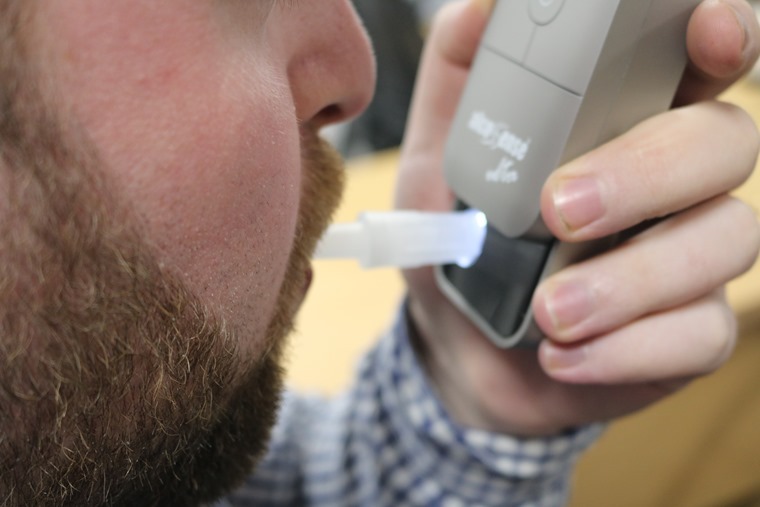 Happily, we’ve been trying out one of the latest personal breathalysers to see just whether one of these handy devices is worth the investment. The resounding answer was yes. 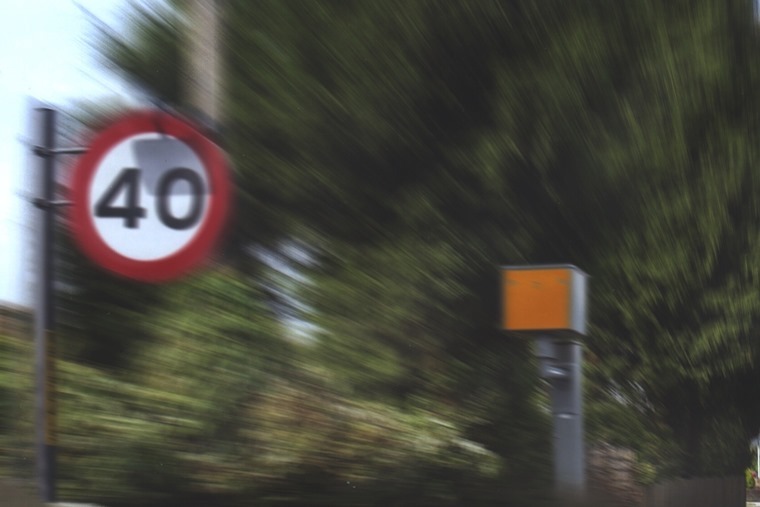 Although nowhere near as serious as getting behind the wheel when you’re over the limit, speeding offences have been hitting the headlines once again this week. Britain’s road policing chief, Anthony Bangham, recently made comments advocating a more hard-line approach in dealing with speeders, and it’s certainly split opinion. Chief Constable Bangham came out with the rather alarming statement that motorists should be penalised for going just 1 mph over the speed limit at the Police Federation roads policing conference, and has called for the fabled 10% measurement error guideline to be scrapped altogether. 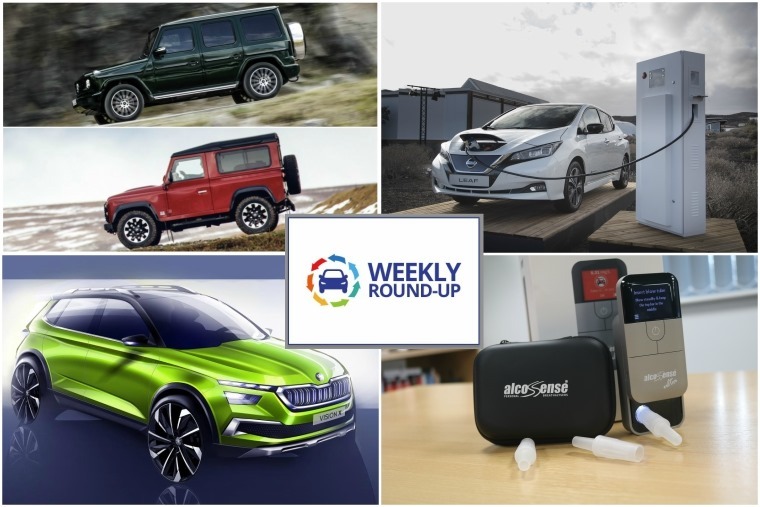 On to the week’s new car news now and, as is seemingly becoming the norm, 90% of it revolves around two ever-growing markets – SUVs and electrification. We’ll kick things off with a car that combines these two elements perfectly – the eagerly awaited Jaguar I-Pace. This all-electric Model X rival is set to hit the market on 1 March. 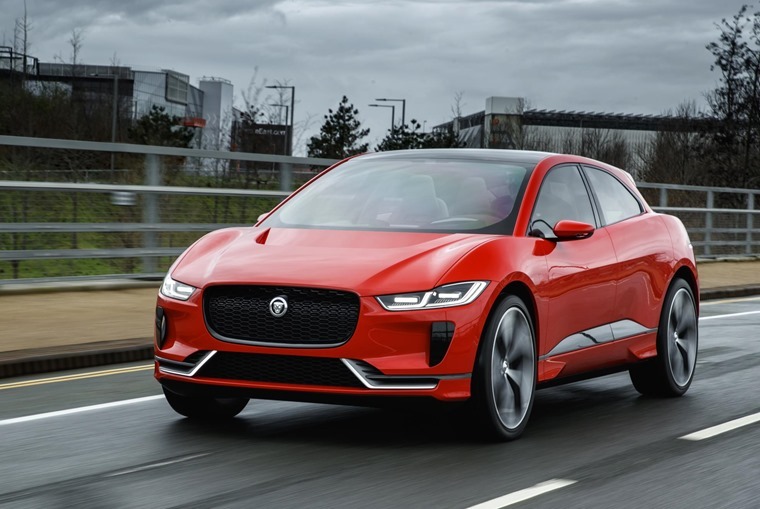 With up to 310 miles of range and batteries capable of recharging to 80% capacity in just 45 minutes, it could prove to be a winner for Jaguar Land Rover, that will beat other premium players such as Audi and Mercedes to the market with an electrified SUV. 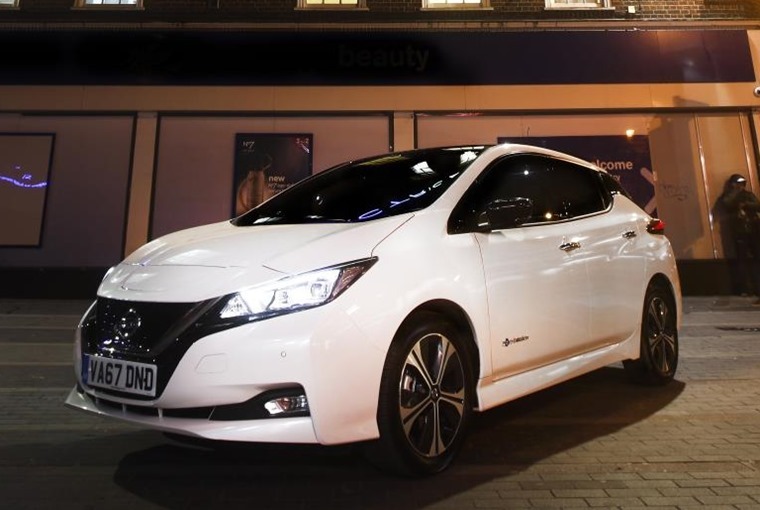 A consortium of organisations including Nissan and the National Grid have welcomed a government-backed initiative that will set aside £9.8m for a vehicle-to-grid (V2G) demonstrator project. This technology enables energy stored in plug-in electric vehicles to be fed back into the electricity grid to supply energy at times of peak demand. 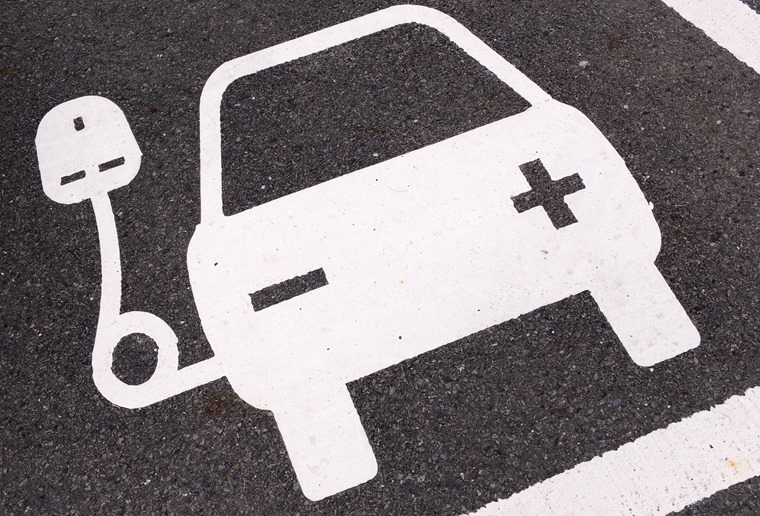 Because up to 95% of cars are parked at any given time, vehicle-to-grid chargers would cut costs to both EV drivers and electricity networks, as well as increase grid resilience – something that’ll be equally important if EV uptake continues to grow at its current rate. It’s little surprise to see Nissan is a big advocate of the tech considering its Leaf remains the most popular electric car worldwide – and now there’s an all-new one. With up to 235 miles of range and a completely overhauled design, if you can’t quite stretch to an I-Pace, this could be the new EV you’ve been waiting for. 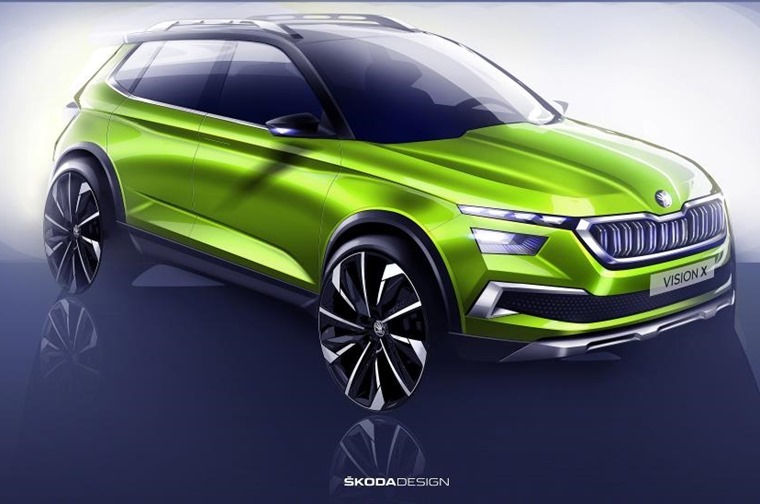 Skoda revealed two this week, the first being a fleet-orientated version of its Karoq. SE Technology trim is exclusively designed for business customers, and offers a host of technology and driver assistance systems to small businesses and corporate fleets at no extra cost. Sound a bit dreary? Well how about its latest Vision X concept? This is arguably the more important of the two, considering it gives us a decent idea of what we can expect its upcoming Juke-sized crossover to look like when it arrives in 2019. No details have been announced regarding its powertrain, but we can assume it’ll be based on Volkswagen Group’s MQB platform, which will also form the basis of… you guessed it… another crossover…the T-Cross! Not happy with just the T-Roc, the T-Cross will be a smaller, Polo-based model that’ll compete against the likes of the Kia Stonic and its aforementioned Skoda-badged cousin. It’s set to debut at the Paris Motor Show in October, but before then we’ve also got Geneva to consider. The biggest motor show of the year kicks off on 6 March, and we’ve put together a guide of all the important stuff that’ll be on the stands. What with all these new-fangled future crossovers, we’ve levelled stuff out by taking a look at two titan SUVs from the pages of history this week. 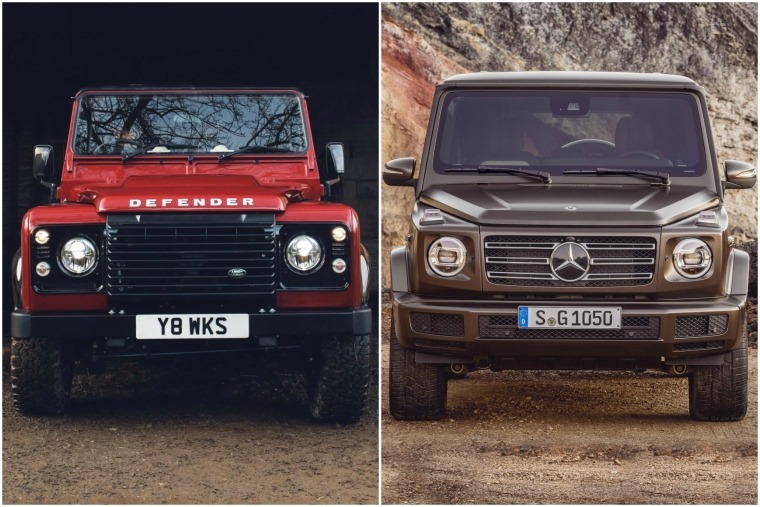 It just so happened that the reveal of the latest G-Class coincided with Land Rover’s announcement that it was putting the Defender back into production for one final hurrah. But which one would we be taking home? Last but by no means least, we’ll leave you with news of the hatchback that’s set to take the entire segment up a notch. 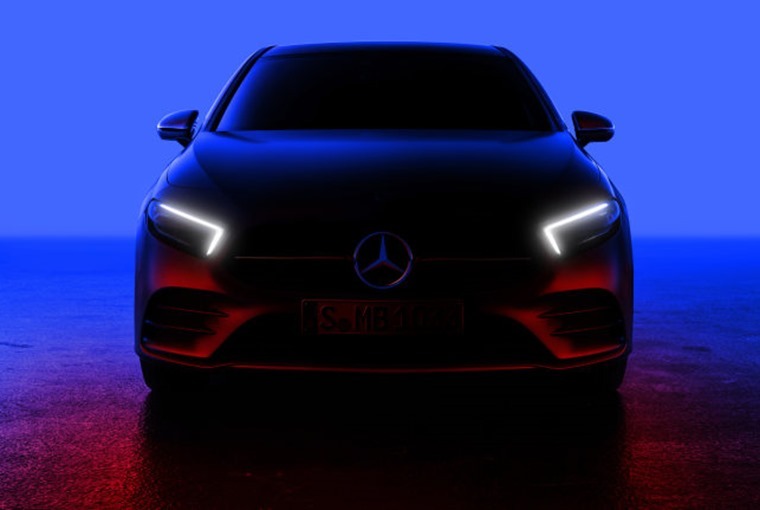 Yes, the Mercedes A-Class is set to finally be revealed tonight (2 February). In the meantime, here’s a teaser of what to expect, and we’ll be putting full details on our Facebook page as soon as they’re available.